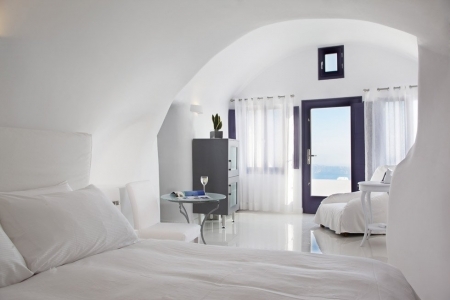 Chromata Santorini, one of the finest Imerovigli Santorini hotels redefines the concept of style and elegance in Santorini. 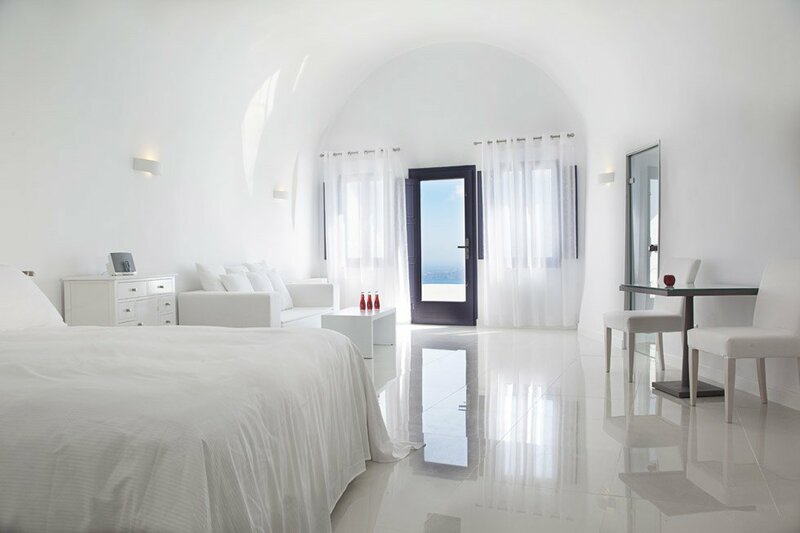 Chromata, Santorini’s best place to stay by far, signifies all that the discerning traveler can expect from one of the top Santorini hotels. 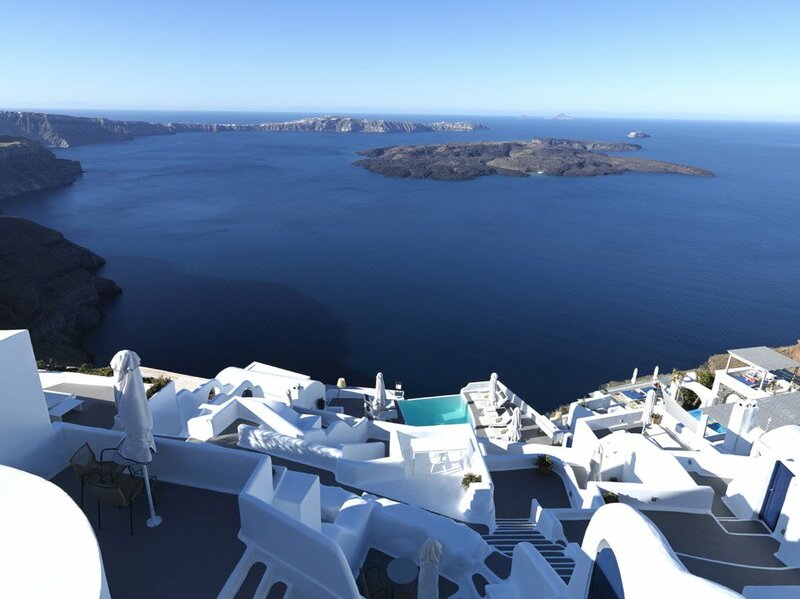 Perched on the edge of the Caldera, the most emblematic post card picture image in the Cyclades and in all of Greece. 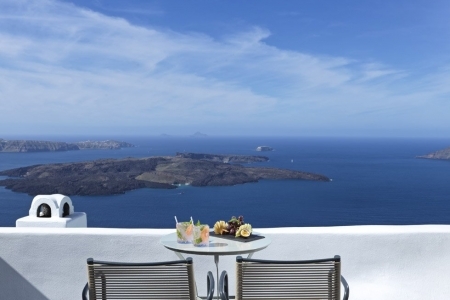 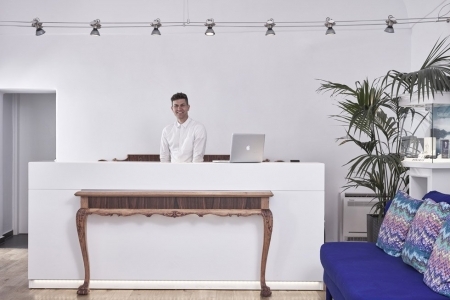 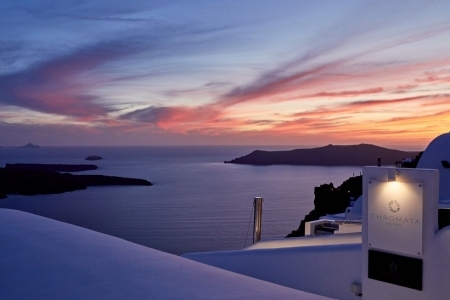 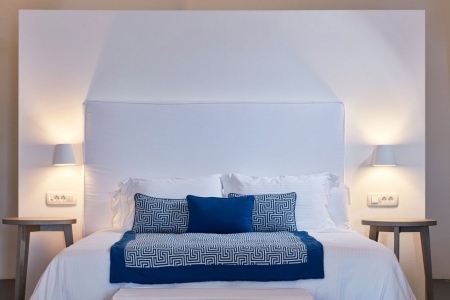 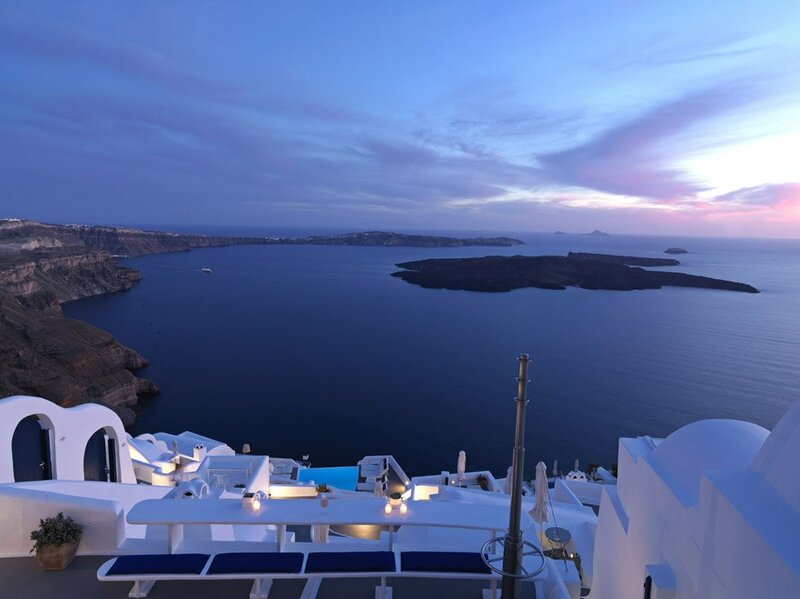 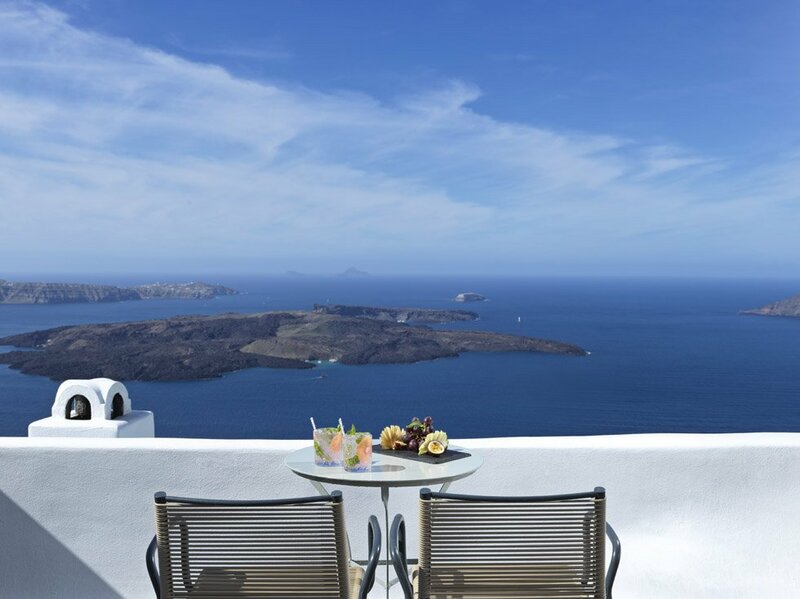 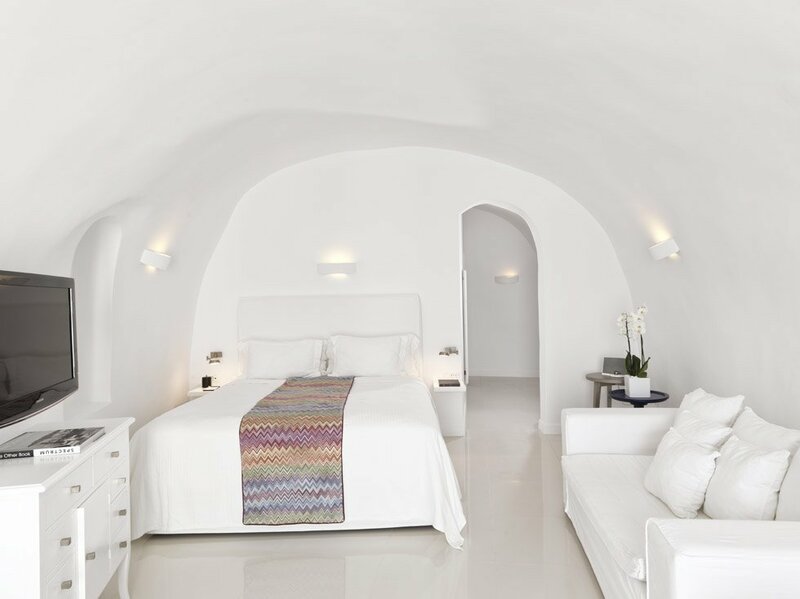 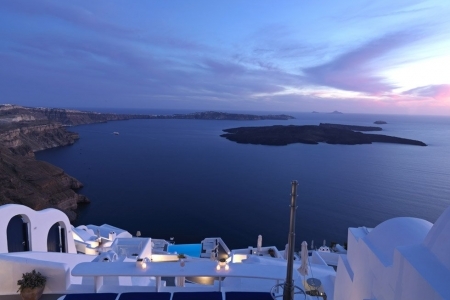 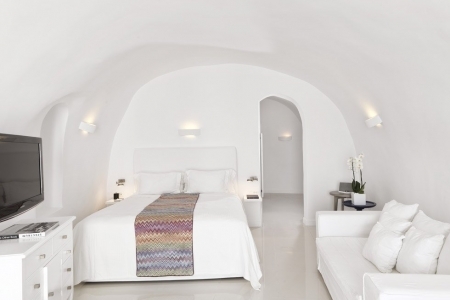 Chromata, Santorini effortlessly blends a sense of glamour, heritage and luxury and is therefore favored as one of the most celebrated Santorini 5-star hotels. 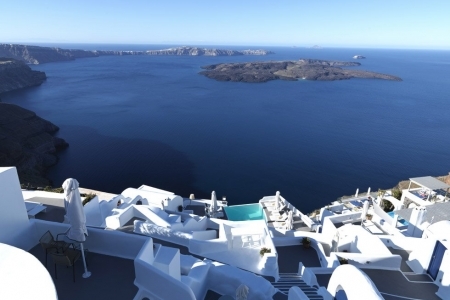 Parking: Limited parking area on valet basis.